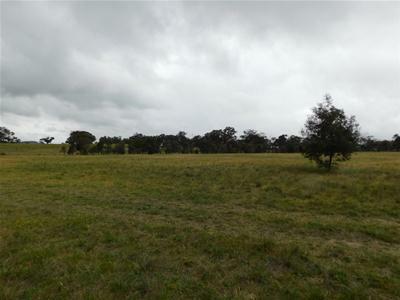 45 ACRES WITH A PERMIT !!! 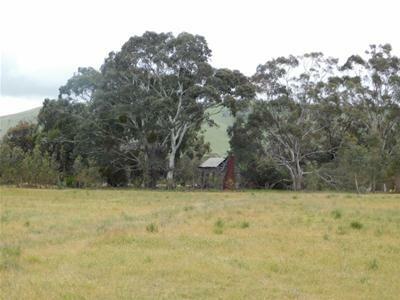 A current planning permit is in place enabling you to build a new home. 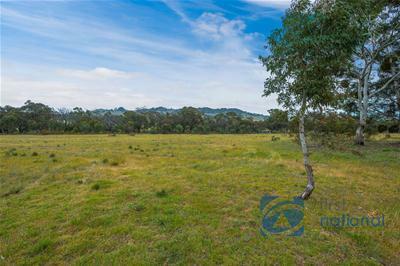 Section 32 Vendor Statement is available on request. 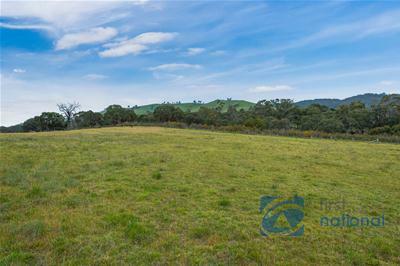 Conveniently located just a little over one hour from Melbourne you can enjoy the best of both worlds here. 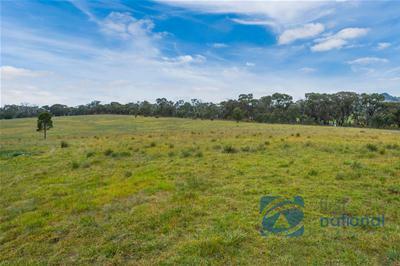 Here is an excellent opportunity to secure a large allotment of approximately 45 acres. 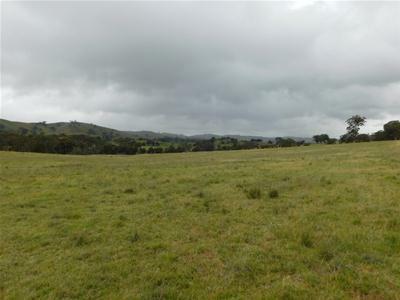 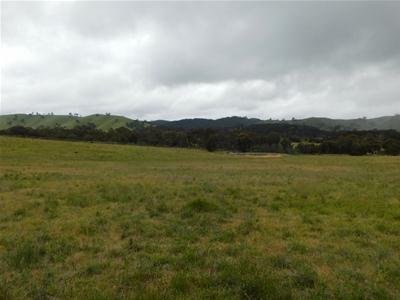 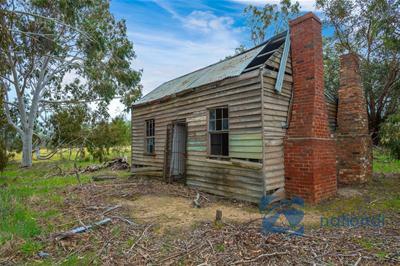 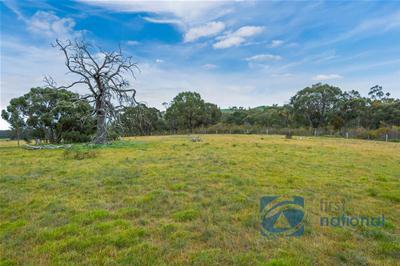 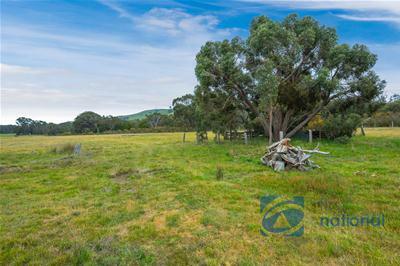 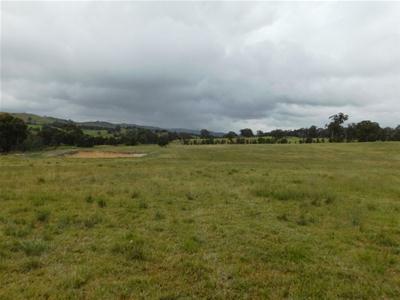 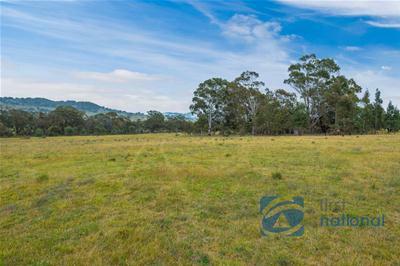 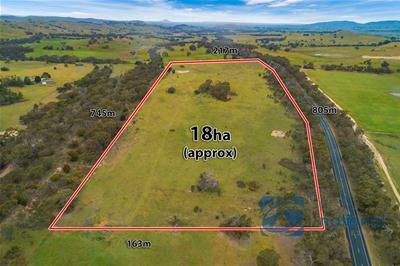 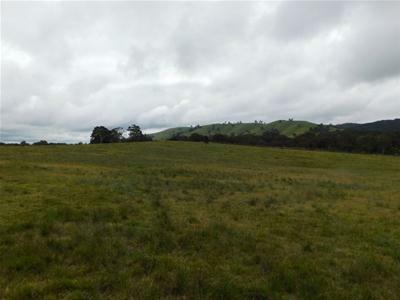 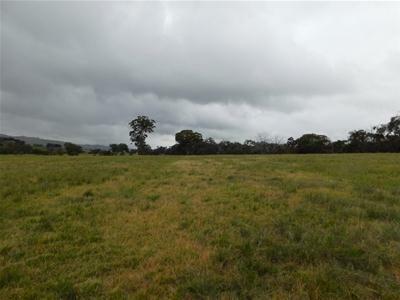 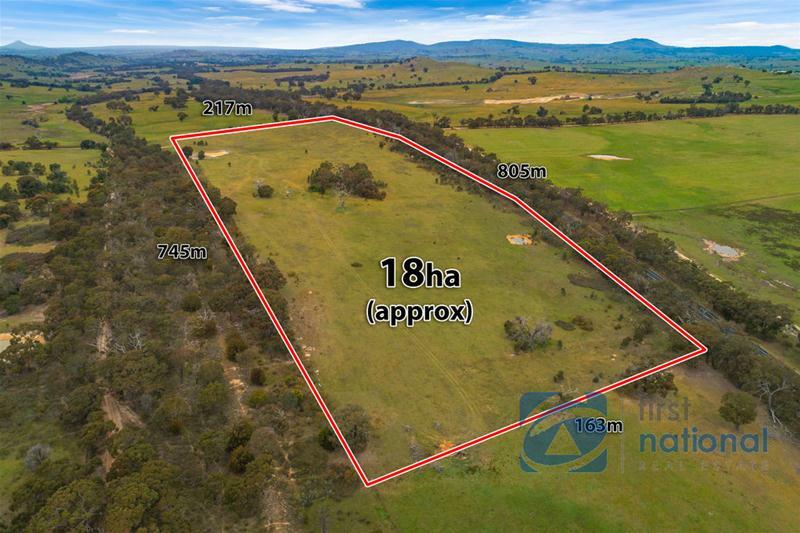 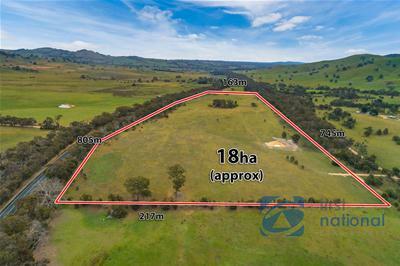 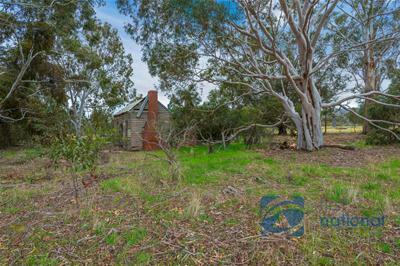 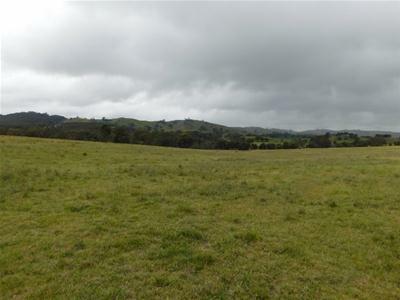 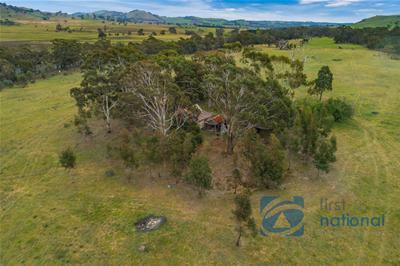 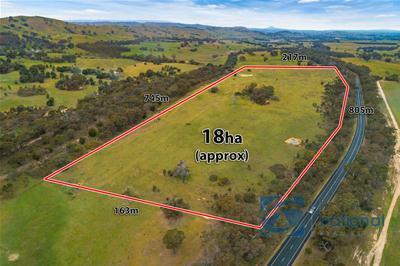 Offering fully fenced pasture, two dams, gently undulating terrain within the scenic “Granite Country”. 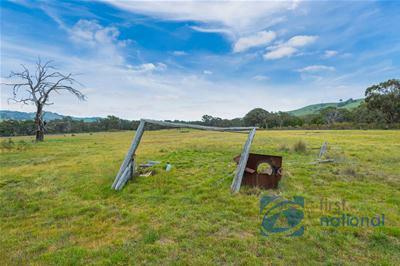 Run some sheep, run some cows or just use it to run away for the weekend. 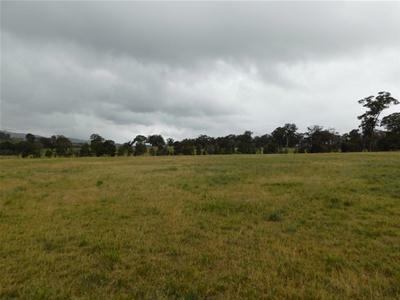 Build your new home here without the grind of applying for planning permission.